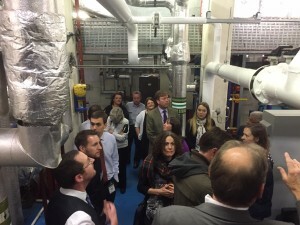 Helping the public sector in Scotland to implement carbon management strategies. 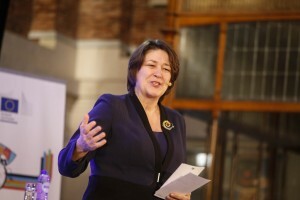 Europe’s Transport Commissioner, Violeta Bulc, today officially launched a new Europe-wide platform to create a marketplace for smart electromobility solutions. 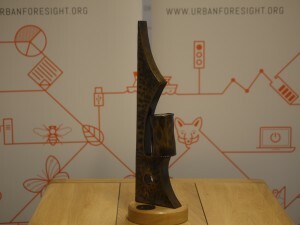 A bid for funding, which was developed and written by Urban Foresight, has secured almost £1.9 million for Dundee City Council from the UK Government’s Go Ultra Low City scheme. 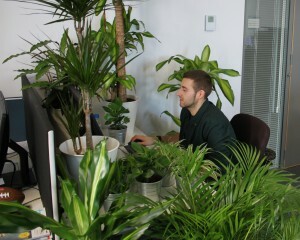 Urban Foresight is taking part in a study on the effect of exposure to plants and bird song on employee wellbeing in the workplace. 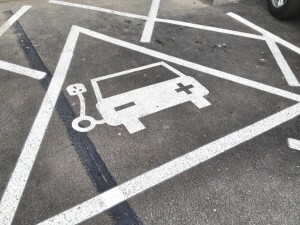 The 11th E-cosse forum explored the impact that local incentives are having on the uptake of electric vehicles. 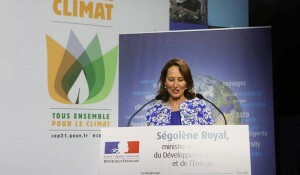 Urban Foresight attends COP21 in Paris after an invitation from the United Nations Climate Change Conference. 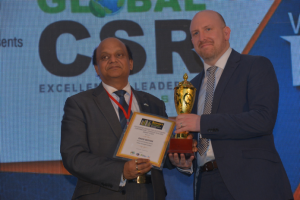 Green ethos and transformational projects secure prize at inaugural Newcastle Business Awards. 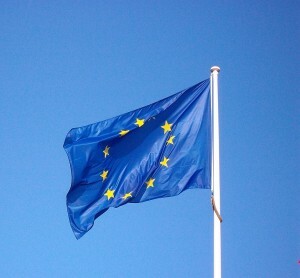 European Commission invites Urban Foresight to expert meeting on open innovation platforms. 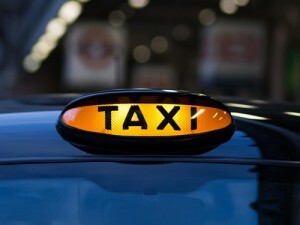 Urban Foresight delivers carbon strategy workshop at the iconic Edinburgh Castle. 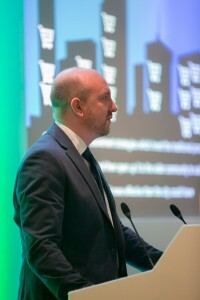 London’s Alexandra Palace was the venue for Urban Foresight to present a vision of an “Efficient City of the Future” at the Freight in the City Expo today. 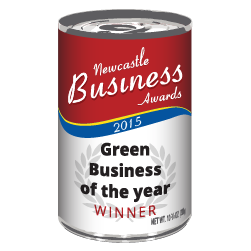 Urban Foresight shortlisted for the Green Business of the Year Award at the inaugural Newcastle Business Awards. 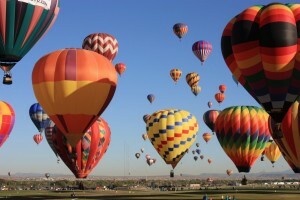 The Netherlands Government showcases Urban Foresight report in global climate change campaign. 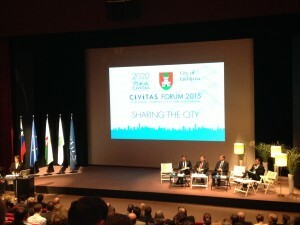 Urban Foresight joined a European Commissioner, two Vice Presidents and a mayor at a special workshop on the low carbon future of cities in the City of Ljubljana, Slovenia. 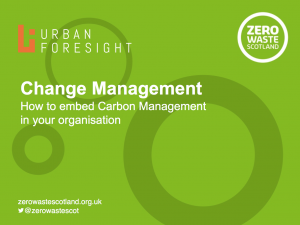 Urban Foresight delivers its second workshop as part of the Zero Waste Scotland funded Support Programme for Carbon Strategy and Policy Development in the public sector. 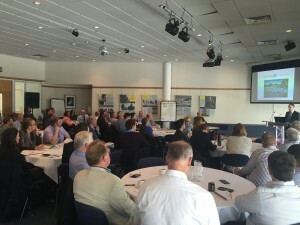 The 10th E-cosse Forum gathered experts in Dundee to discuss communications and outreach. 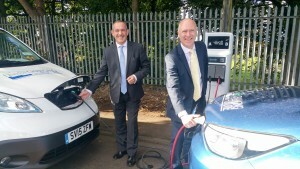 Dundee politicians came together today to back Urban Foresight penned bids to make Dundee a global hub for ultra low emission vehicles. 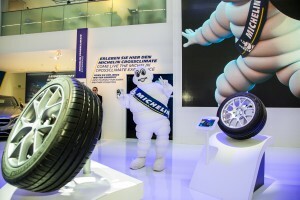 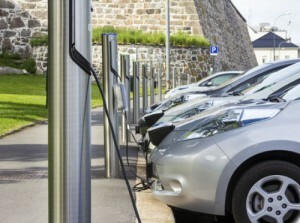 The EV4SCC platform led by Urban Foresight hosted a workshop exploring how EVs can make cities smarter and greener at the Frankfurt International Motorshow, Germany. 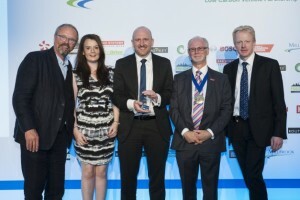 Urban Foresight has won the award for ‘Outstanding Low Carbon Publication or Report of the Year’ at the Low Carbon Vehicle Partnership’s 2015 Low Carbon Champions Awards for the EV City Casebook. 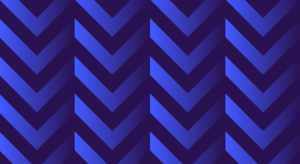 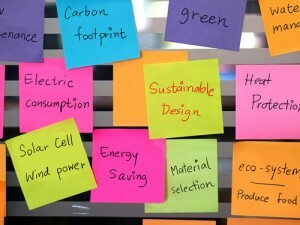 Urban Foresight has been commissioned by Zero Waste Scotland to develop and deliver a new programme to offer support to public sector organisations in developing carbon management strategies. 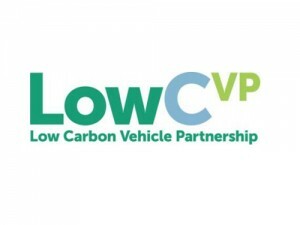 Organised by the Low Carbon Vehicle Partnership (LowCVP) the awards celebrate outstanding and innovative practice in the UK in accelerating the shift to lower carbon vehicles and fuels and reducing road transport emissions. 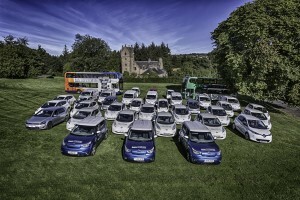 On behalf of Dundee City Council, Urban Foresight has achieved further success in its Go Ultra Low Emission Vehicle Taxi Scheme. 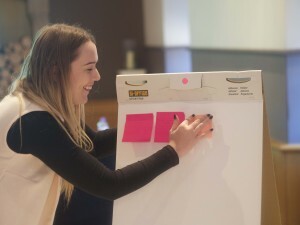 Dundee has been shortlisted as one of 8 local authorities to be awarded a feasibility study by the UK government to help inform the final £20 million bid.